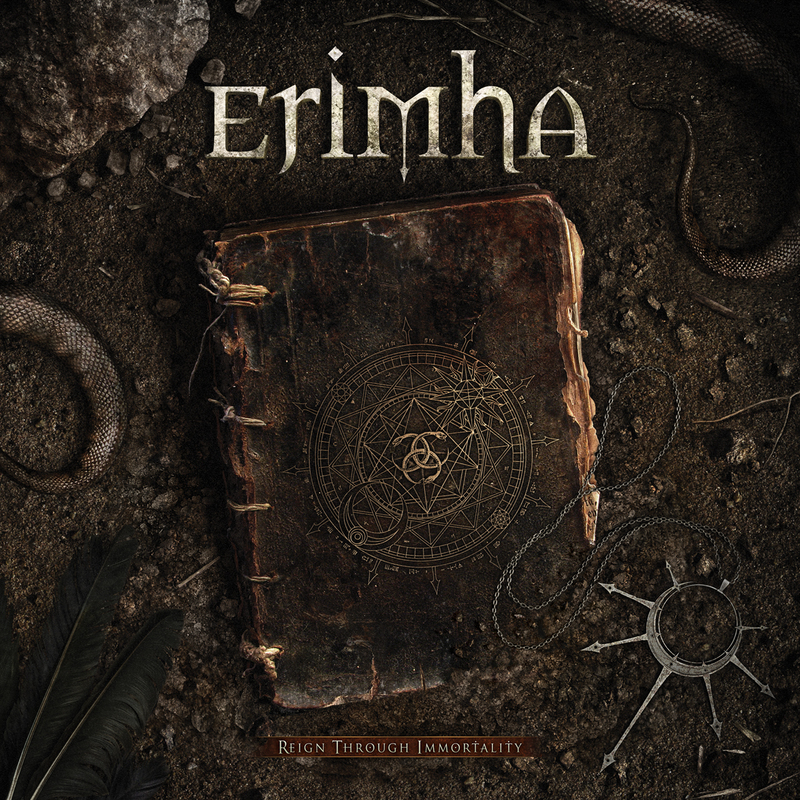 Description: Erimha formed in 2010, in Canada and this is their second full length ‘Reign Through Immortality’. It is powerful and huge from the first moment! It’s a very nice blend of melodic, symphonic black metal and death metal; dramatic, grim, cold and brutal with beautiful orchestral effects in just the right dose. Right from the start the devastating power of the pummeling drums in the first two songs ‘Ascetic’ and ‘Condemned To Desolation’ hits me and it’s absolutely wonderful. They are crushing and massive! After I heard those two tracks the first time I couldn’t wait to hear the rest of the album. The music has a very sincere feeling overall, these songs were written with care and have good amount of depth. ‘Bewildering Nightmare’ is very Cradle of Filth- influenced; fast and heavy with choirs in the background. The riffs in ‘The Ritual of Internicion’ are irresistibly catchy and the unexpected guitar melodies at the end of the song just feels so right. The drums in the instrumental track ‘Saunter to Extinction’ gives off a very tribal-like feeling, which is a nice change and provides a breathing space in this very intense music experience before the last two tracks starts. Strong points: Drums, drums and more thundering drums! Impressive, wonderful, slightly death metal-like drumming. Thick, excellent production. Really good instrumental quality; incredible guitar work and very strong, howling vocals, rasping screams and guttural growls. Good songwriting. Weak points: Nothing to complain about. Conclusion: This is such a nice listening experience. Erimha sounds like a band that has been around for many years, despite the fact that this is only their third year playing together. The music is symphonic and dramatic but never cheesy. It doesn’t get boring or monotonous; there are plenty of beautiful melodies and soaring guitars in between all the aggressiveness and brutality. A lovely, intense, stand out album! 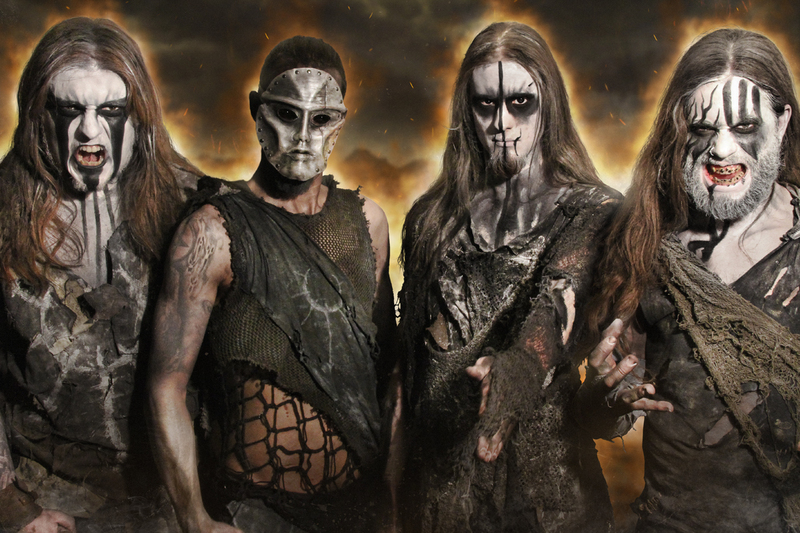 Posted on July 19, 2013, in Album Reviews and tagged Album Reviews, Behemoth, Black Metal, Death Metal, Dimmu Borgir, Emperor, Erimha, Heavy Metal, Keep of Kalessin, metal, Metal Reviews, Music, Music Reviews, Music Videos, symphonic black metal. Bookmark the permalink. Leave a comment.